ISU business owner in Colorado? 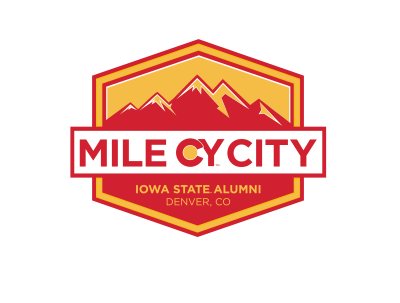 Email us at denvercyclones@isualum.com so we can feature them! No matter where you go, there are Cyclones everywhere! 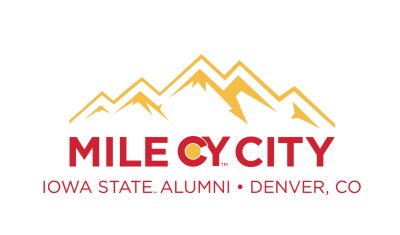 Learn more about ISU's network around the world and right here in Denver.